I was informed by my teacher that a distance member of our group told to him recently about his miracles with this Phrakatha Jinnabanchon. 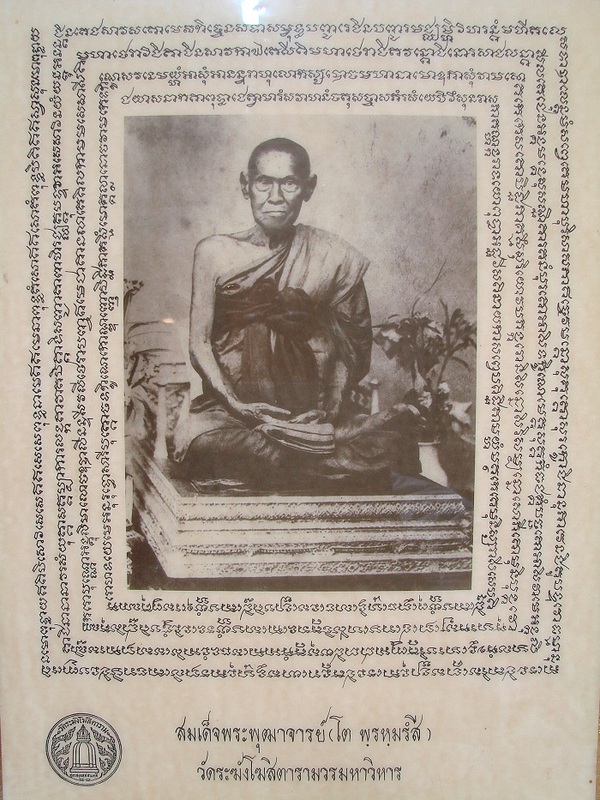 He is a constant follower of my blog, few years ago when I started writing on this Phrakatha and Phra Somdej Wat Rakang, he was diagnosed of critical illness. Since he was already familiar with amulets and chanting, out of hope that he will survive this ordeal he started chanting Phrakatha Jinnabanchon. It took him a few years but he miraculously heal completely. Yes, I very much believe in such. I myself have witnessed much un-explainable occurrences. Like I have always said, the Phra Somdej Wat Rakang inside you must be strong and you must have faith, great faith in The Triple Jewels, always keep Ven. Somdej Toh and Tao Maha Phrom Jinnapanjara in mind and believe that this Phrakatha will deliver to the sincere ones. This is an important requisite especially for those whom loves Phra Somdej amulets, new or antique.